Join our Developer Webinar : Simplify PCI Compliance using Authorize.Net Accept !!! 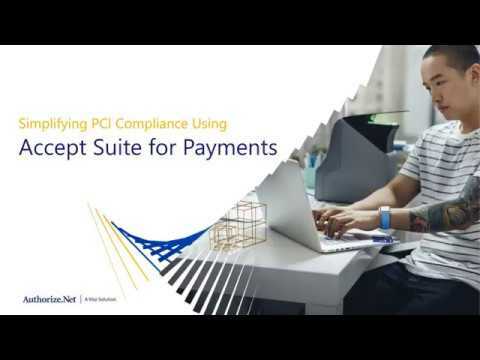 Join this webcast – specifically designed for developer and technology partners – and learn how to simplify Payment Card Industry Data Security Standard (PCI DSS) compliance, using Authorize.Net Accept Suite. Accept Suite gives you complete control and comprehensive support to integrate digital payments into any application. Quickly. Securely. Powerfully.